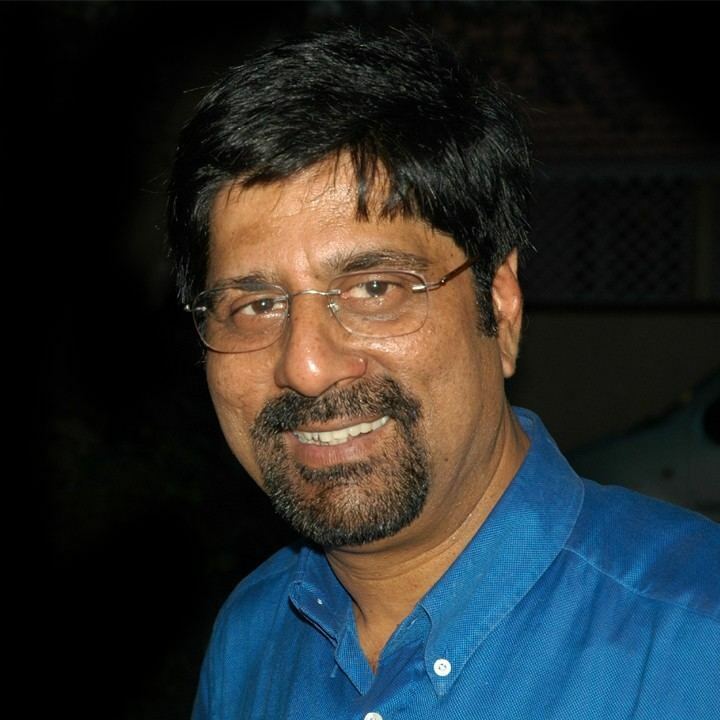 Krishnamachari Srikkanth pronunciation (born 21 December 1959) also known as Kris Srikkanth is a former captain of the Indian cricket team and former chairman of the selection committee. He represented Tamil Nadu in the Indian domestic circuit. Srikkanth played domestic cricket, for Tamil Nadu and South Zone. He made his One Day International debut against England in Ahmedabad in 1981, followed two days later by his Test debut against England at Bombay at the age of 21. He opened the innings partnering Sunil Gavaskar. Known for his aggressive batting style, he was an early role model for opening batsmen in future years to adopt a similar approach to take advantage of fielding restrictions in the initial overs. As he matured, he tempered his aggression somewhat and became a mainstay of the Indian cricket team. He was an integral member of the Indian squad when they won the 1983 Prudential World Cup and 1985 Benson & Hedges World Championship of Cricket. In the 1983 World Cup final against the West Indies, Srikkanth top scored for India. He was made the captain of the Indian team in 1989. He remained the captain of the team for India's tour of Pakistan in 1989 and managed to draw all the four Tests of the series. But the selectors were disappointed with his batting failures and dropped him. He returned two years later and played for another year before being dropped again. He retired from international cricket in 1993. He was the first Indian player to score a half-century and pick up 5 wickets in an ODI. He achieved this feat against New Zealand at Visakhapatnam in 1988. Srikkanth holds the unusual distinction of scoring the only run ever scored in international cricket at Ray Mitchell Oval, in Mackay, Australia. The venue hosted its only international match during the 1992 Cricket World Cup, and the match was washed out after two deliveries. 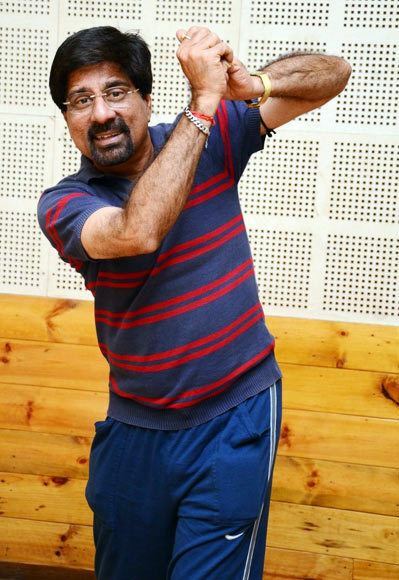 In June 2013, Srikkanth participated in the 6th season of Jhalak Dikhhla Jaa. 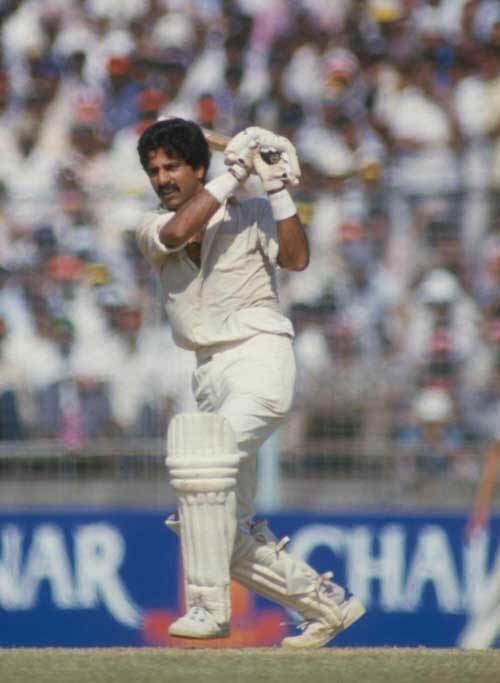 Srikkanth was an opening batsman noted for his aggressive attacking strokes in contrast to his first batting partner and senior Sunil Gavaskar. He was known to take risks even in the early part of the innings, often scoring boundaries over the inner ring of fielders. After retirement he had a stint as the coach of the India 'A' team. He has since been a broadcaster and commentator with various sports and news channels. 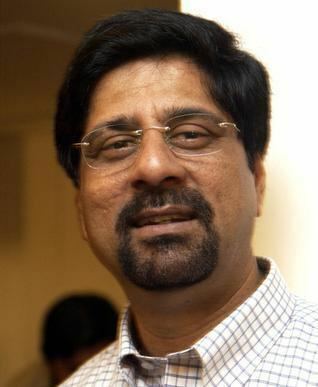 On 18 February 2008, Krish Srikkanth was named the ambassador for the Chennai Super Kings franchise of Indian Premier League. On 27 September 2008, he was appointed the Chief Selector of the Indian Cricket team. His tenure ended in 2012. 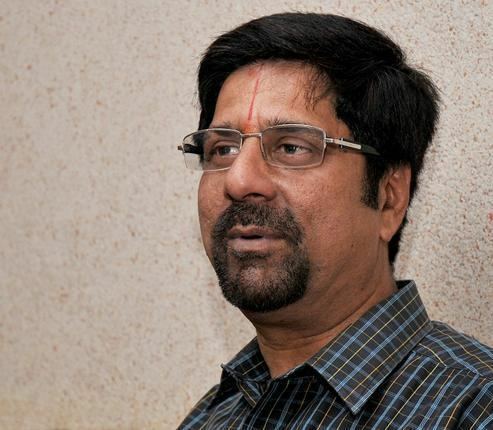 On 20 December 2012, Krish Srikkanth was named the ambassador for the Sunrisers Hyderabad franchise of Indian Premier League. Srikkanth played 43 Tests for India, scoring 2,062 runs at an average of 29.88. In ODIs, he played 146 matches and scored 4,091 runs at an average of 29.01. He also bowled off spin in ODIs, taking 25 wickets at an average of 25.64. Srikkanth is an electrical engineer who graduated from College of Engineering, Guindy in Chennai. Srikkanth has two sons Anirudha and Adithyaa. Anirudha currently plays for Tamil Nadu cricket team and has played for Chennai Super Kings and Sunrisers Hyderabad in the Indian Premier League.